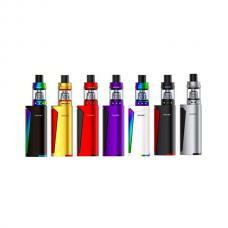 Newest kanger all in one vape kit K-TOGO, made of aluminum alloy, compact size, and ergonomic design. 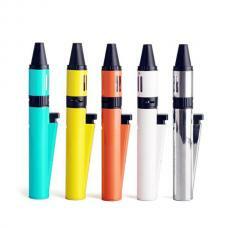 five fashionable colors available can select black, silver, white, blue and red. 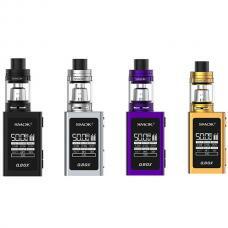 the newest kanger KTOGO built-in tank, it can hold 6ml e juice, the tank integrated and disposable, vapers can remove the back panel and take off the tank to clean and replace coil heads. 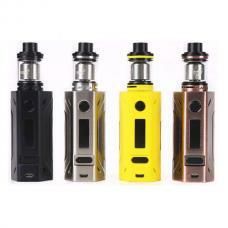 can inject the e juice from the top easily, only remove the drip tip and inject the e juice, no leaking problem. 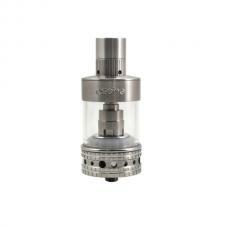 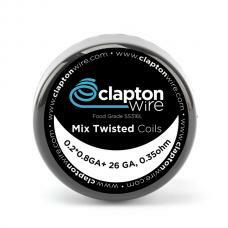 the ktogo kit supports resistance as low as 0.5ohm, vapers can replace the coil heads conveniently. 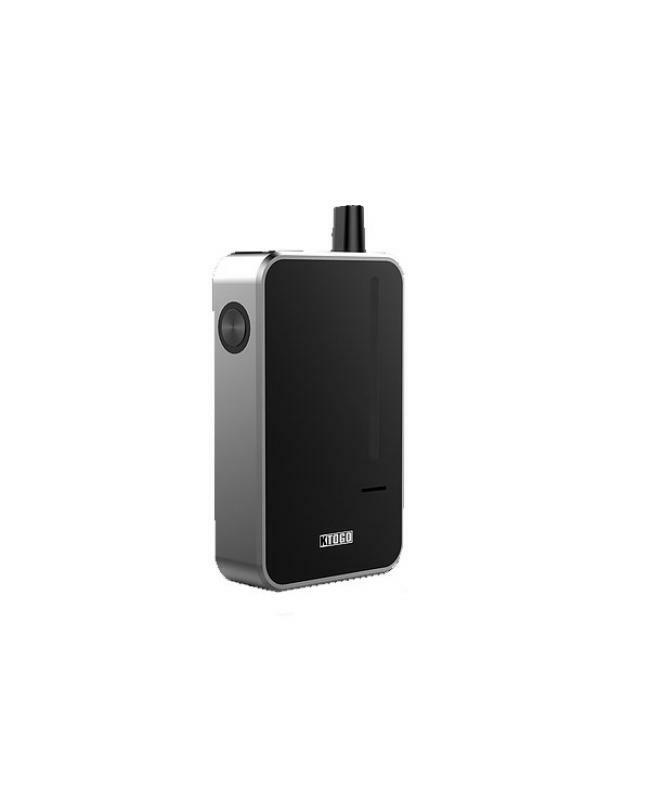 the kangertech vape kit built-in 2000mah battery and can charge via micro USB port to connect wall adapter and computer. 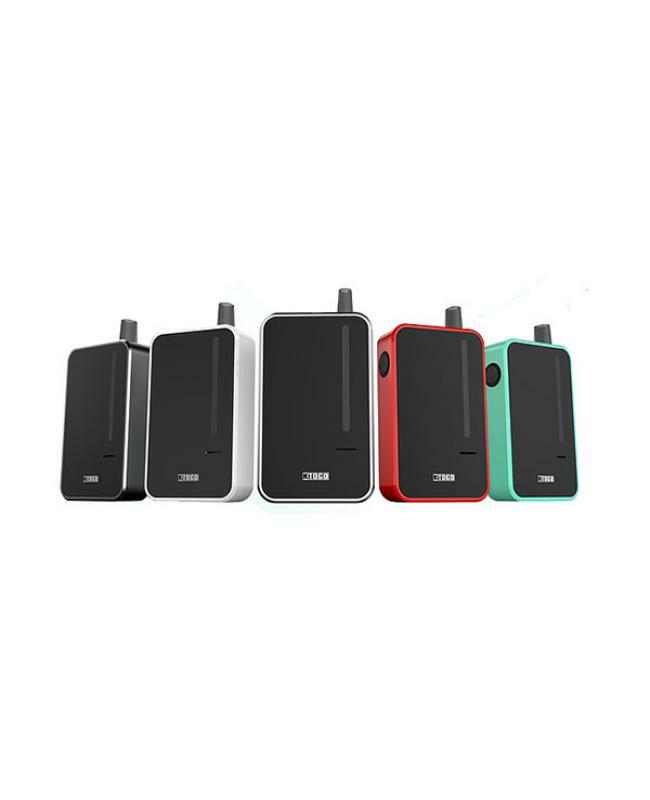 the k-togo kit with single button operation, click the button to fire on, no matter new user or experienced vaper, will know how to operate it. if you are looking one vape kit that easy to use, small size and outstanding performance, the kanger K-TOGO will be a good option for you.